The first CIDUG (Columbus iPhone Developer User Group) meeting was a huge success. We had 50 people in attendance. 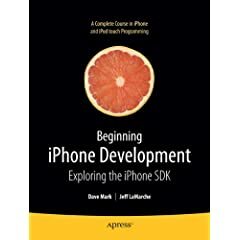 In addition to a presentation on how to get started in iPhone development we also talked about the future of the group and what we want to do from a meeting and website perspective. There is a strong desire to meet frequently even monthly and some of those meetings to just be coding events where we can help each other. Most importantly, we officially desided CIDUG is pronounced sigh-dug.